The Lautenberg Act TSCA amendments established reporting deadline(s) and information requirements periodic update and publication of the inventory of mercury supply, use, and trade in the United States. As required under TSCA, the reporting requirements would apply to any person who manufactures mercury or mercury-added products, or otherwise intentionally uses mercury in a manufacturing process. On October 26, 2017, EPA issued a proposed rule to implement TSCA section 8(b)(10)(D), which requires EPA to issue a final rule no later than 2 years after the enactment of the Lautenberg Act TSCA amendments that establishes reporting deadline(s) and information requirements. 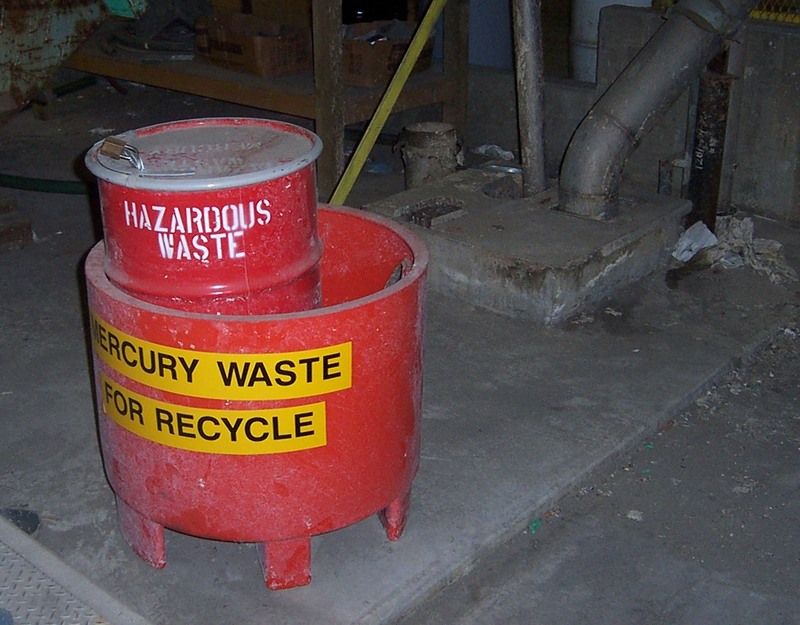 As required under TSCA, the reporting requirements would apply to any person who manufactures mercury or mercury-added products, or otherwise intentionally uses mercury in a manufacturing process.EPA published the first inventory in March 2017. Based on the information collected, TSCA further directs EPA to identify any manufacturing processes or products that intentionally add mercury and recommend actions to achieve further reductions in mercury use. EPA proposed reporting requirements in the Federal Register of October 26, 2017 to assist in the preparation of an “inventory of mercury supply, use, and trade in the United States.” Subsequently the deadline for the comment period was extended to January 11, 2018. The final rule is anticipated to be published by July 1, 2018.